An additional document pocket is built into the front cover. Promoting your brand will never be the same with Personalized Presentation Folders from Promo Direct. 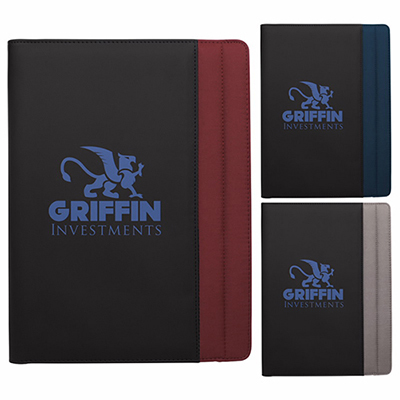 With these Personalized Presentation Folders you can imprint your business logo and company name on these items and can impress your clients. 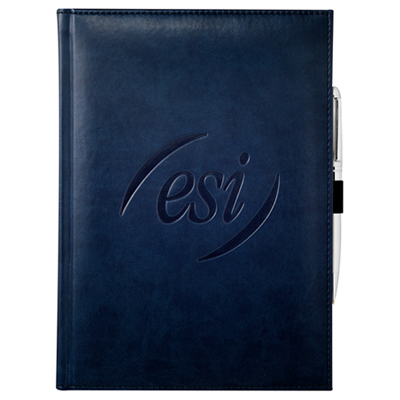 Custom Presentation Folders have an additional document pocket that is built into the front cover. 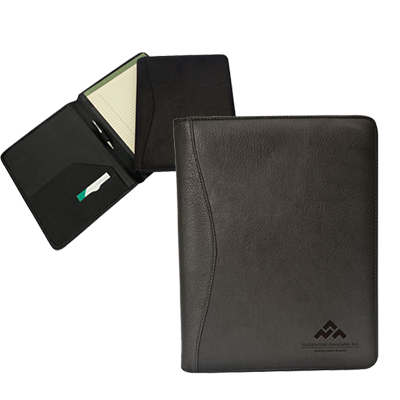 Promo Direct's unique range of promotional items can make your brand promotion an instant hit and your customers will definitely love receiving such practical gifts from you. "I have always ordered quality items as giveaways. " 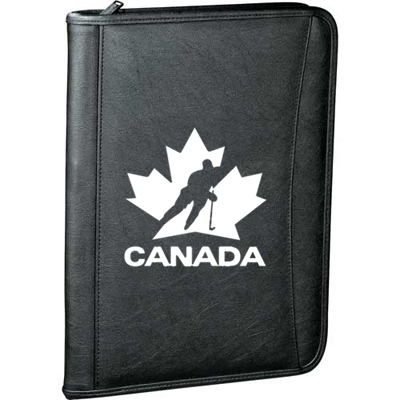 Take your tablet on the go!